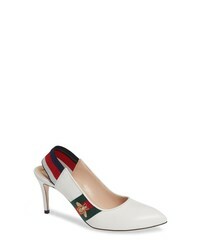 Gucci Sylvie Bee Slingback Pump $670 Free US shipping AND returns! 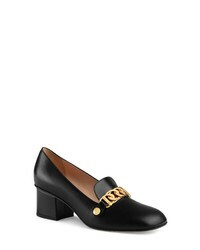 Gucci Loafer Pump $840 Free US shipping AND returns! 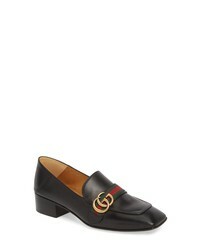 Gucci Loafer Pump $890 Free US shipping AND returns! 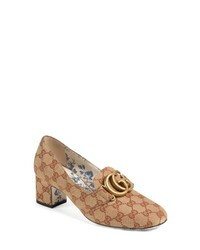 Gucci Cheryl Gg Supreme Pump $995 Free US shipping AND returns! 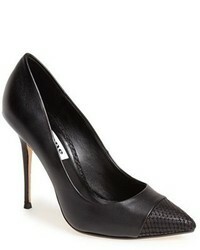 Gucci Sylvie Mary Jane Pump $695 Free US shipping AND returns! 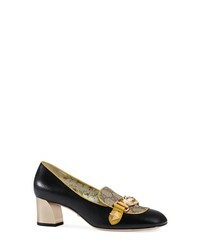 Gucci Crystal Embellished Slingback Pump $1,980 Free US shipping AND returns! 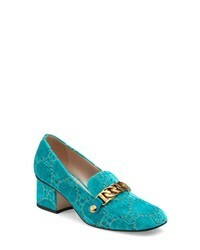 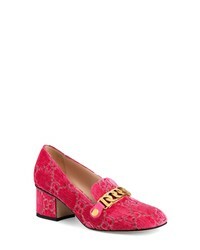 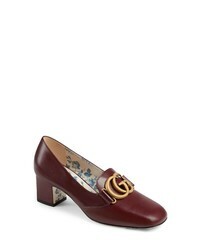 Gucci Sylvie Loafer Pump $890 Free US shipping AND returns! 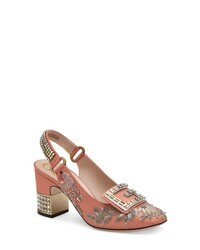 Gucci Crystal Embellished Slingback Pump $1,490 Free US shipping AND returns!